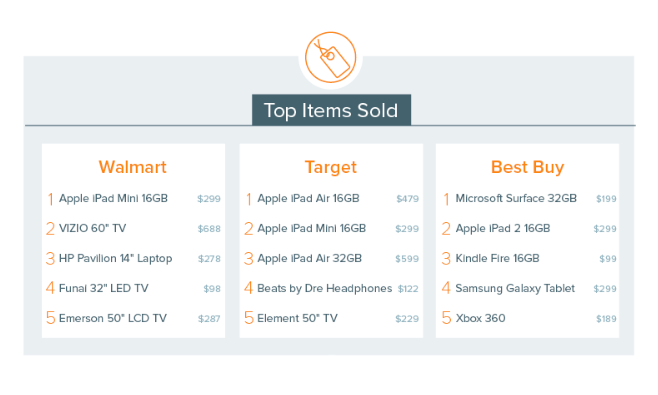 The report— by retail analytics firm InfoScout— brings color to the massive popularity of Apple's new iPad lineup, which extends even to users already invested in rival mobile platforms. The firm tracked over 100,000 shopping trips during the annual holiday shopping kick-off. Earlier this month, a report from Singapore proffered a unique explanation for the sales-versus-usage gap: low-cost, Android-powered TV sticks— similar to Google's new Chromecast dongle— are said to register as Android tablets during the registration process. The devices, which can be had for as little as $100, are a popular means of watching pirated video content throughout Asia.